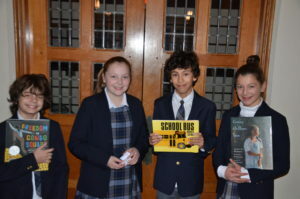 Every Monday through Thursday during the month of February Upper School students and their teachers will be reading letters, books and poetry from African-American authors. 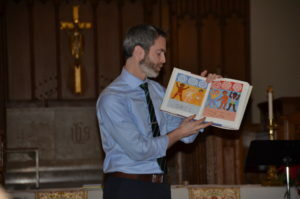 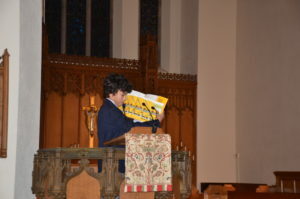 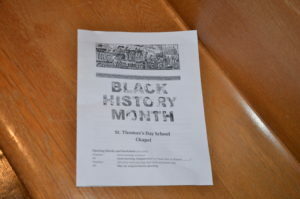 St. Thomas’s faculty believe that one of the best ways for the school to embrace Black History Month is to read and listen to the words of African-American authors as they express their thoughts and experiences about life in America. 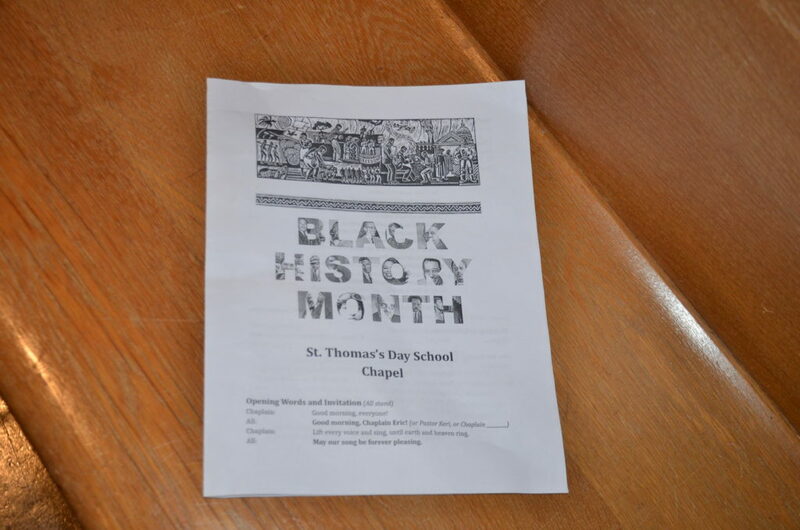 The Grade 4-6 readers have worked hard to choose insightful, comforting and challenging readings that reflect their growing understanding of Black History and are excited to share them with the rest of the school community.